Whether you are looking to design a simple planting bed or create a comprehensive landscape design. 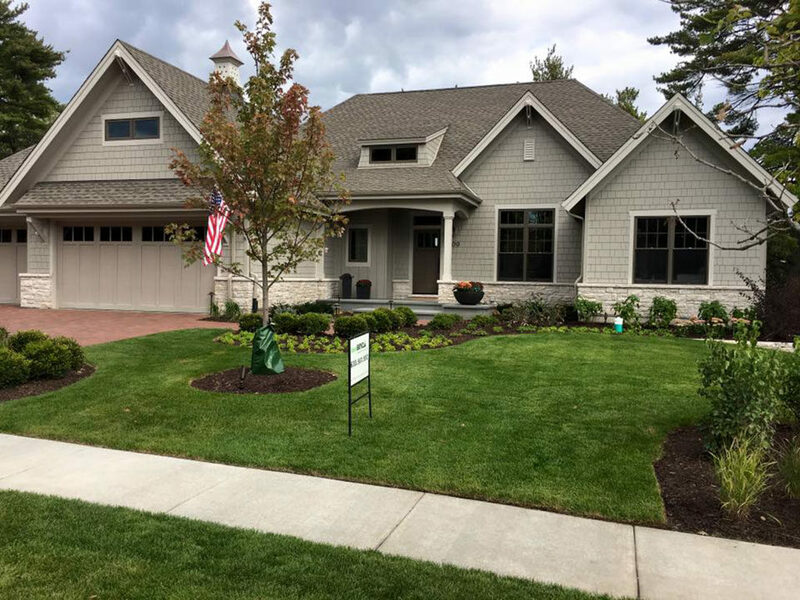 Lawnboyz Landscaping provides the services from conception to completion. A unique landscape design will be created by one of our highly experienced landscape architect and designers. Bonnie McNeel and George Murphy both have years of experience in the Fox Valley and are committed to creating the perfect plan for each customer. 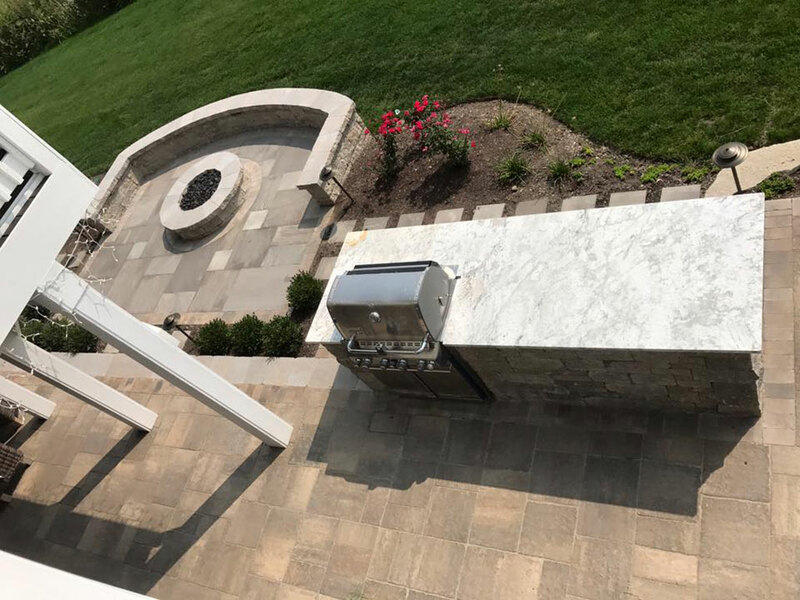 Once approved, an experienced crew from the twenty-five full time employees will install both the hardscape and plant material. 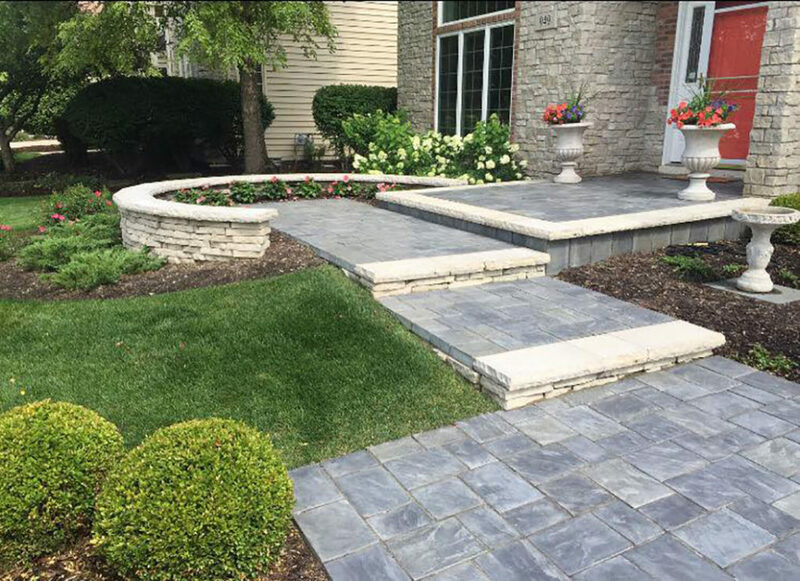 Lawnboyz uses the highest-grade plant material and warranties both the work and materials to ensure your complete satisfaction.